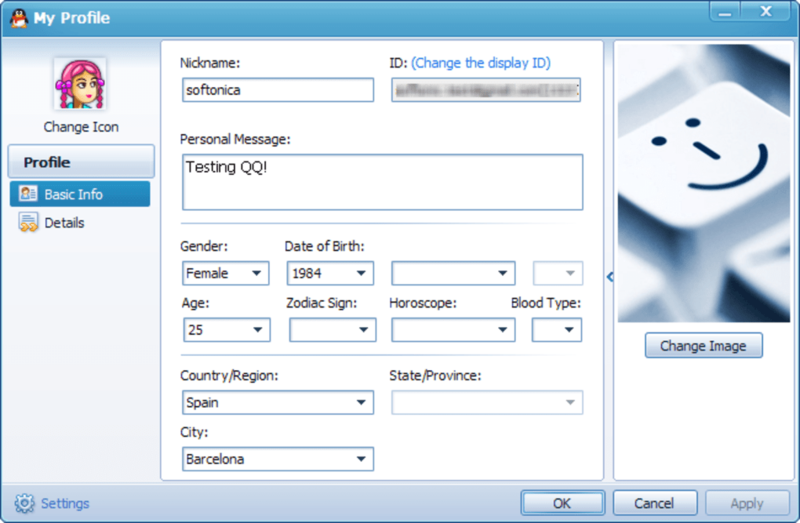 Number ID for contacts: not very user-friendly! 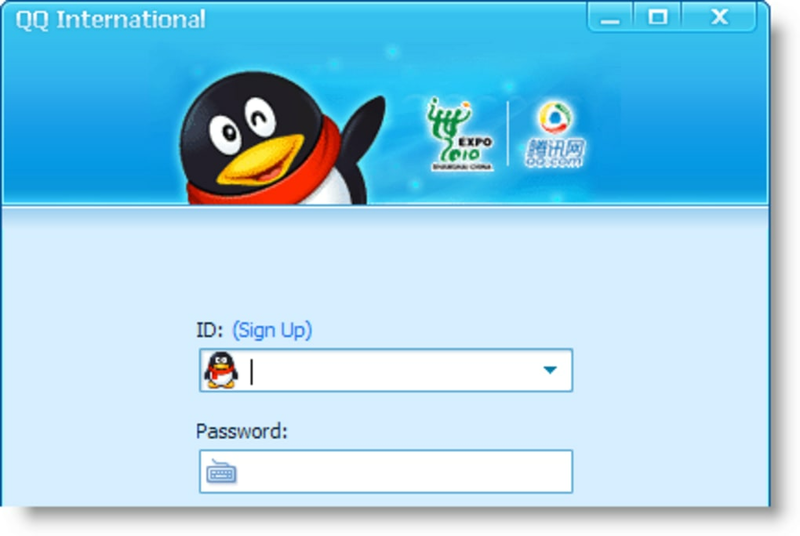 QQ Messenger may not sound familiar, but it's the most popular IM client in China. 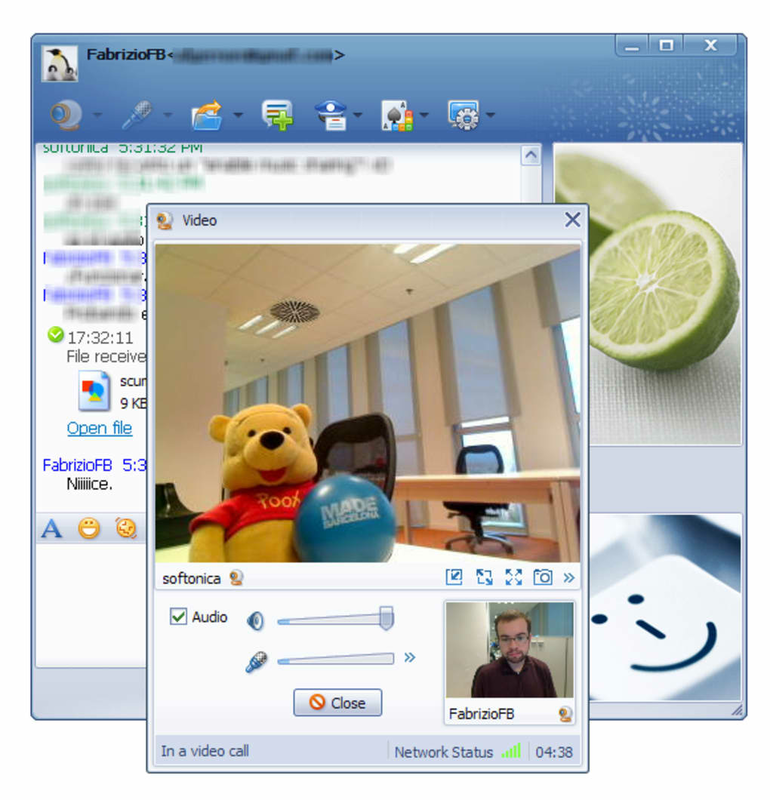 When you think about IM clients, the first names that come to your head are Windows Live Messenger, Yahoo! Messenger and the likes. 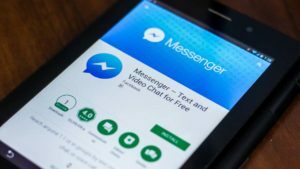 But have you ever heard of QQ Messenger? 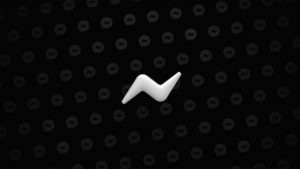 With more than one billion registered accounts, QQ Messenger is now more than just a simple IM client: it's a whole social phenomenon that millions of people use on a daily basis, and an essential part of their lives. 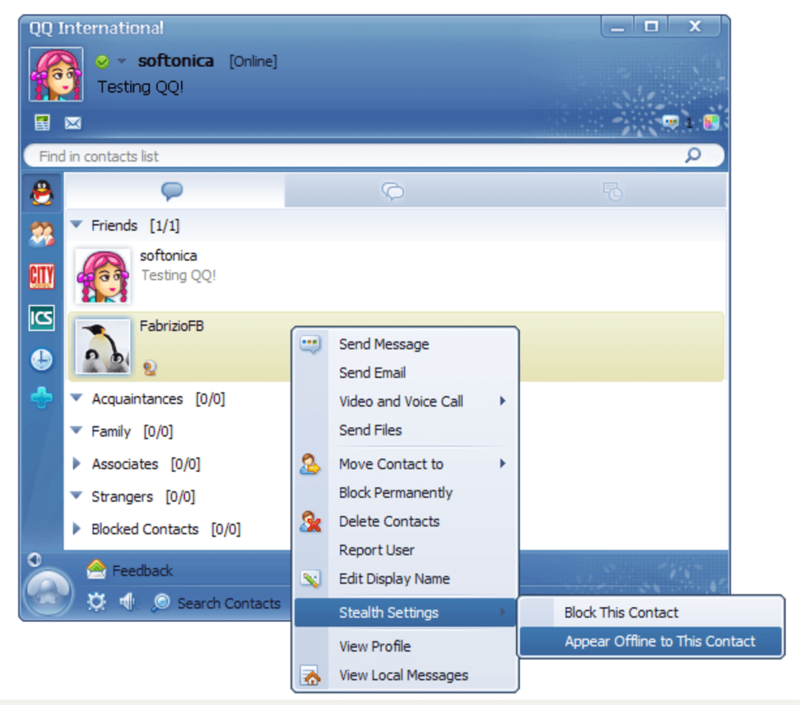 The truth is that QQ Messenger is not that different from other IM clients you may have used. 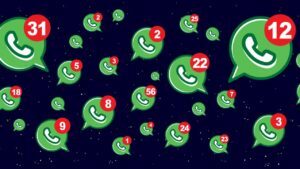 There are the typical contacts list – which you can organize by groups - support for voice and video chats, smileys, nudges, ability to send photos and share files (with support for pause/resume! ), and other utilities we're used to finding in IM clients. There's one important difference however: in QQ Messenger you hardly find any ads! 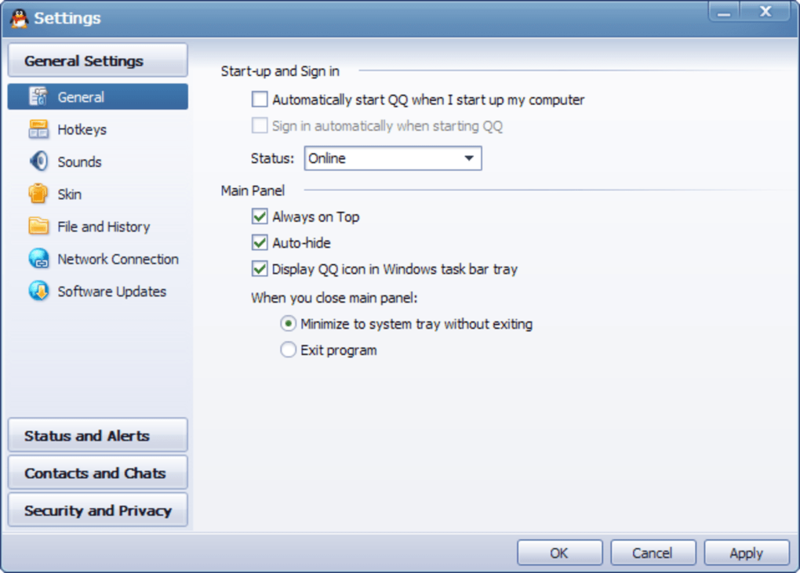 Besides the traditional IM tools, QQ Messenger also includes some not-so-common features. You'll be able to capture an area of your screen or record a short video clip on the spot, and share both of them instantly with your contacts. 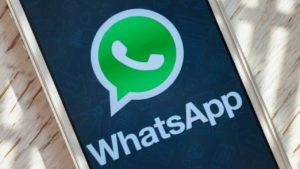 Another area where QQ Messenger stands out is personalization. You can customize almost anything, from choosing a skin for the interface to selecting the font for your messages. 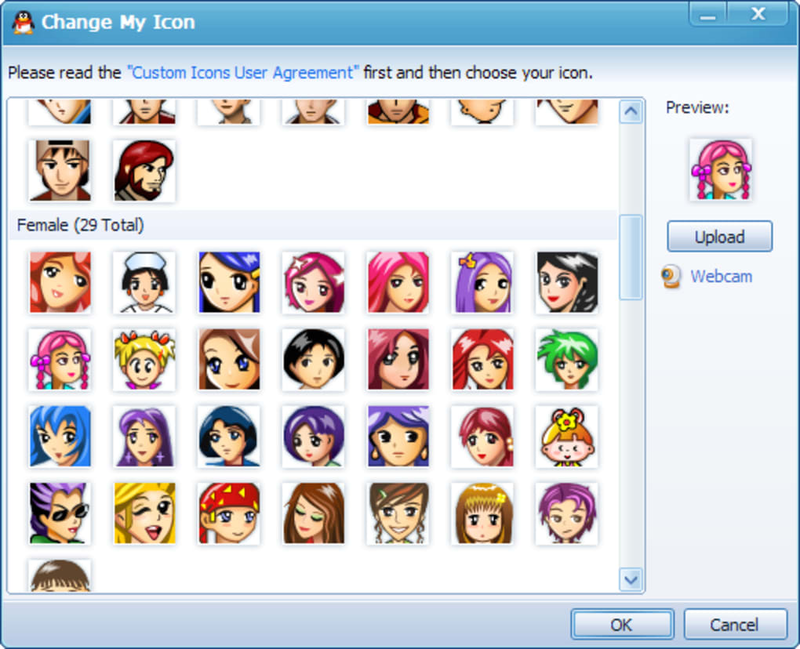 The program also includes a wide selection of avatars and personal pictures to choose from, but if you don't like any of them, simply upload one from your hard drive. The only thing that didn't work for us was downloading more themes from the Web. 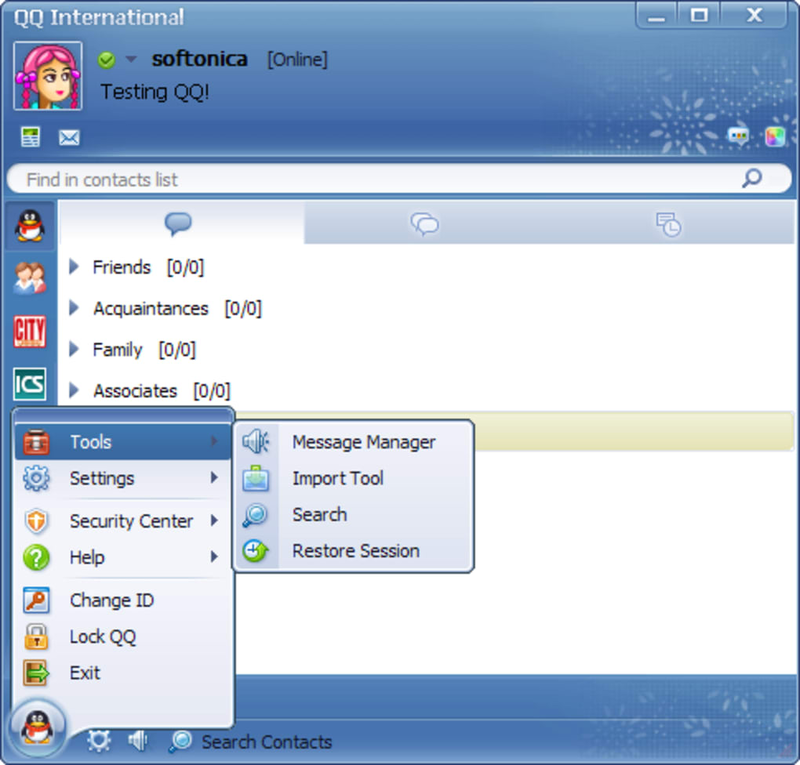 QQ Messenger is mainly a tool for chat, but it can also be used to help your friends or customers thanks to its integrated Remote assistance tool: a basic remote control app that grants you access to your friend's desktop and enables you to help them with any computer issue. 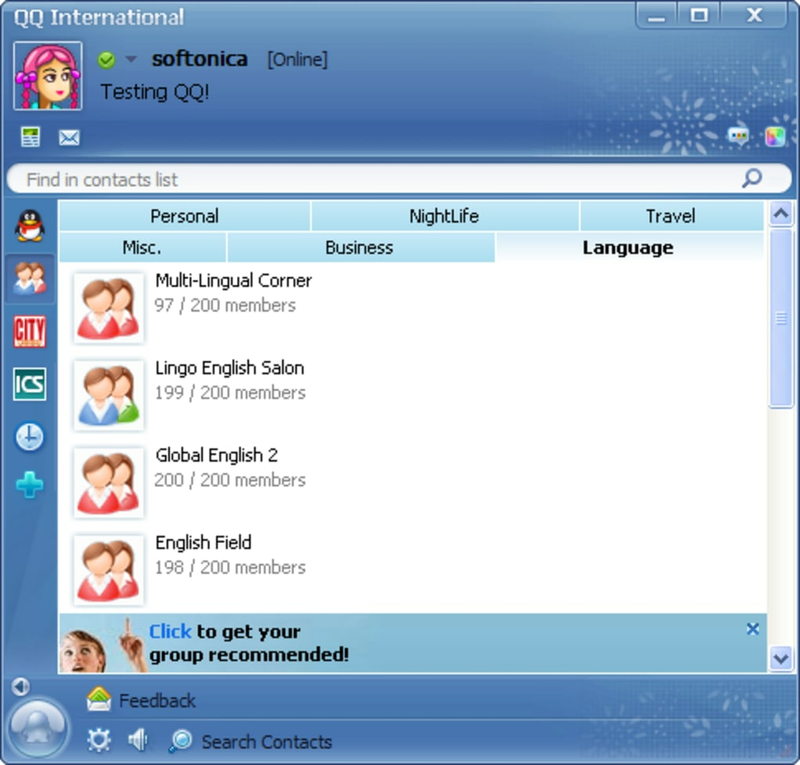 In general terms, QQ Messenger surprised us for various reasons: first, it features a nicely designed interface with cute buttons and icons, which is hard to find in IM clients; second, it has interesting extra features that make it a complete communication tool; and third, it's amazing how such a popular program with more than a billion users is still known by so few people over here! 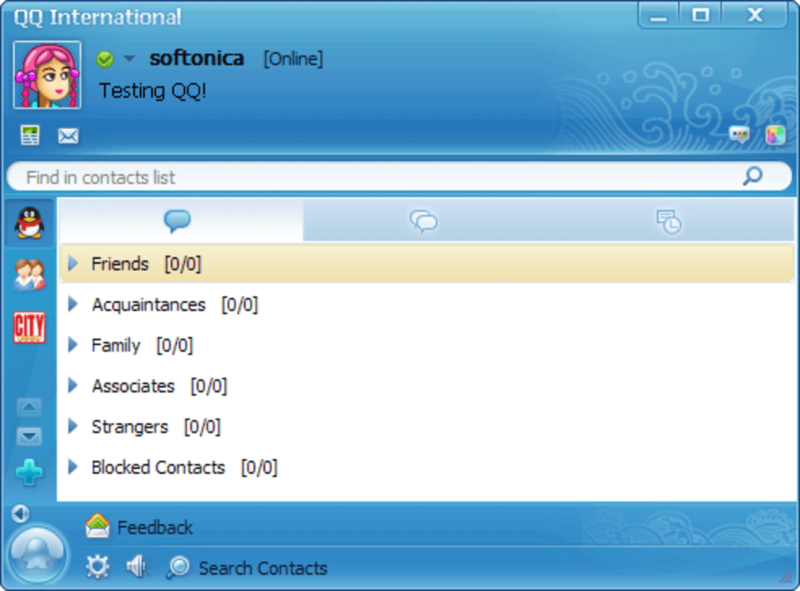 On the downside, I have to admit that QQ Messenger was a bit unreliable when trying to add contacts - which, by the way, are identified with numbers, like good old ICQ. Not a very user-friendly method, I'd say. 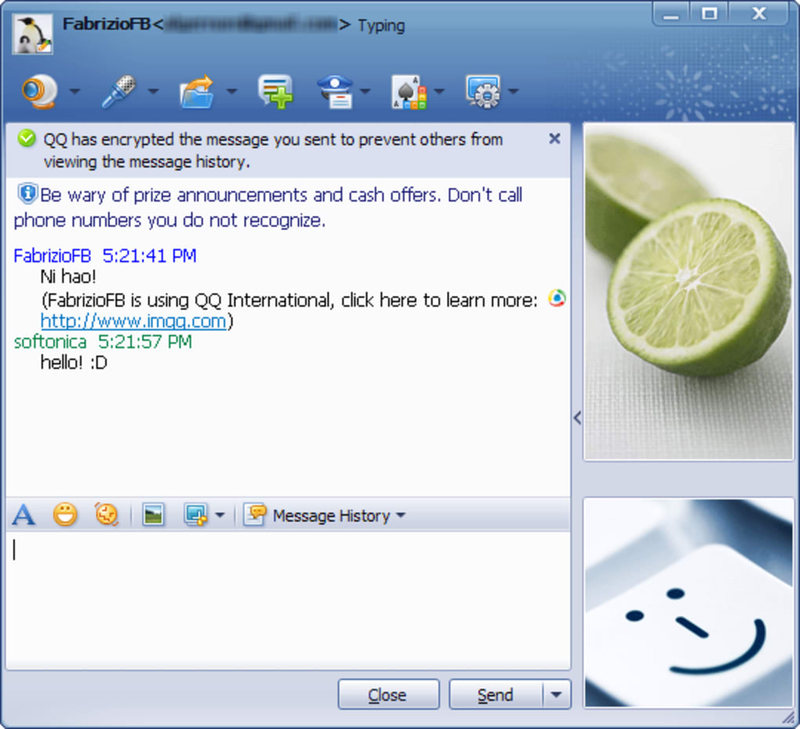 Other than that, QQ Messenger is a great IM cilent that is definitely worth trying out. Choose from hundreds of free add-ons from the exclusive App Box: language tools, cool multiplayer games, and file sharing utilities. Thanks to our open platform developers can build new applications and share them with the rest of the community. Our powerful multi-lingual translator supports 50 different idioms, while the client interface is available in six languages: English, French, Spanish, German, Japanese, Korean. QQ International comes with embedded community building features. 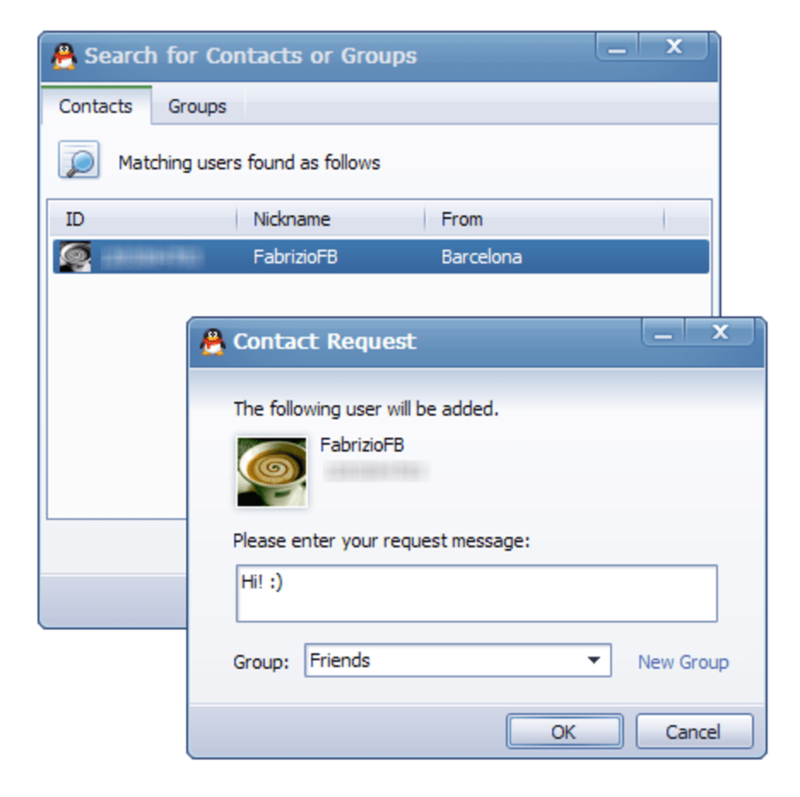 The Group function enables the creation and management of massive chat rooms where you can invite up to 1000 friends. Find and join themed communities spanning from International Dating to Chinese Language Exchange. Making new friends from all across the world is now easier than ever. 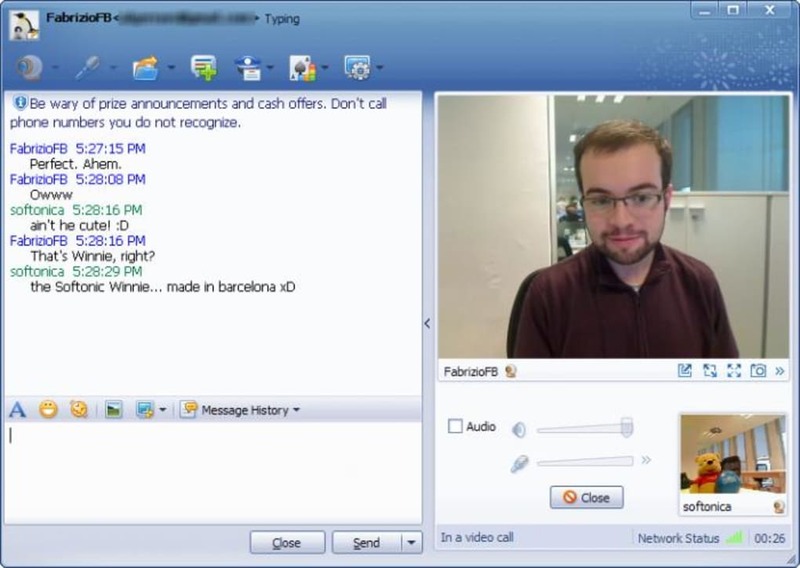 Have you have ever thought of meeting people from other countries, but never figured how to chat in a foreign language? itsvery easy to use. you also can use. Thanks a lot to tencent tech. Great. 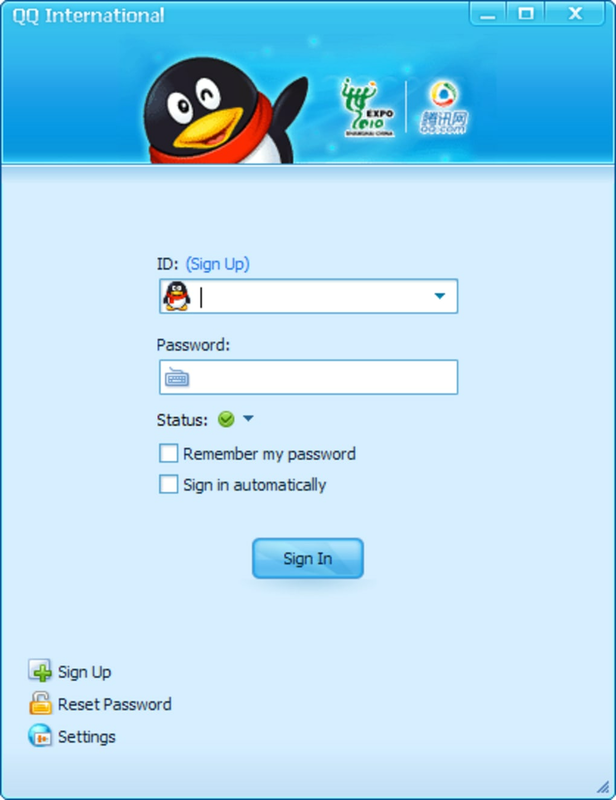 I have been dowloading file through QQ and it is fast.